Are you ready to ride the waves? 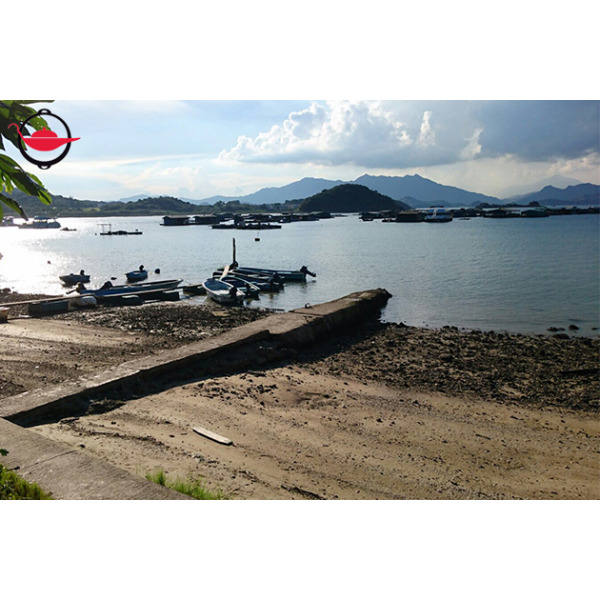 Come to Sai Kung to experience the fastest-growing watersport in Hong Kong: Wakesurfing! If you’ve tried wakeboarding or surfing, you’re going to love wakesurfing! 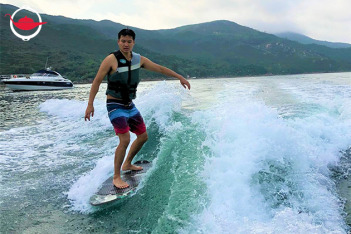 Wakesurfing puts you on a surfboard behind a boat, where you will ride the steady, rolling waves using only your feet to steer and your core to stay upright. It’s the coolest new water sport – great for surfers and wake boarders and beginners alike looking for a fun day on the water. In this 2-hour experience, you will learn fundamental wakesurfing skills and more! 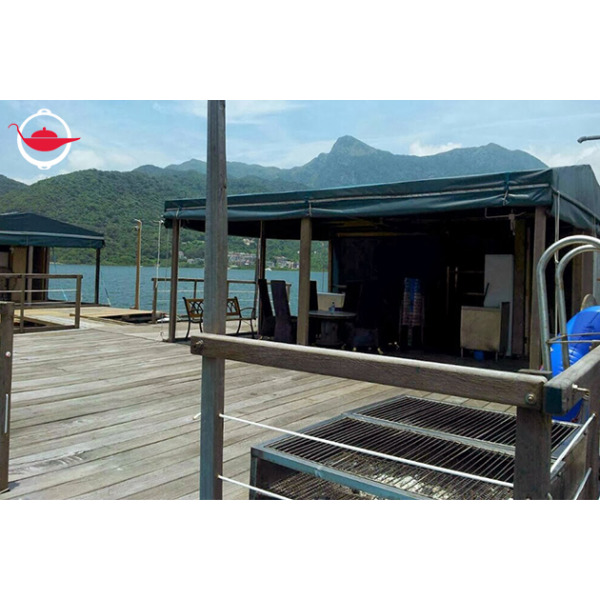 You will be meeting the professional coach at the Yung Shue O ferry pier in Sai Kung. 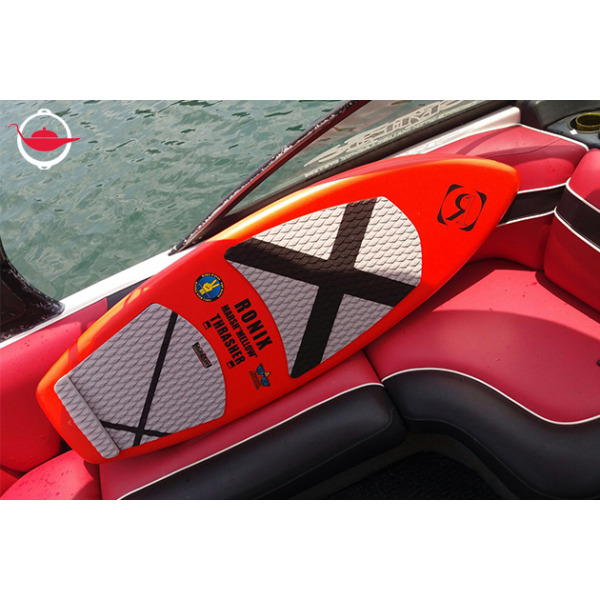 Upon arriving at the wakesurfing center, a professional wakesurfing coach will give you a short introduction to wakesurfing and how to use the equipment. Then, you will learn more in the practical session - get into the water and practice different skills from standing up on the board, feet positioning, balancing on water, letting go your tow line and of course falling safely into the water. If you’ve tried wakesurfing before, our experienced instructors will help perfect your skills. After the 2-hour wakesurfing experience, enjoy some snacks and drinks, while watching the breathtaking nature of Yung Shue O. Furthermore, you can stay behind to enjoy another 2 hours of barbecue at an add-on cost! Good luck out there and make sure to share photos of your wakesurfing time with us! Q: Which boat will I be riding? 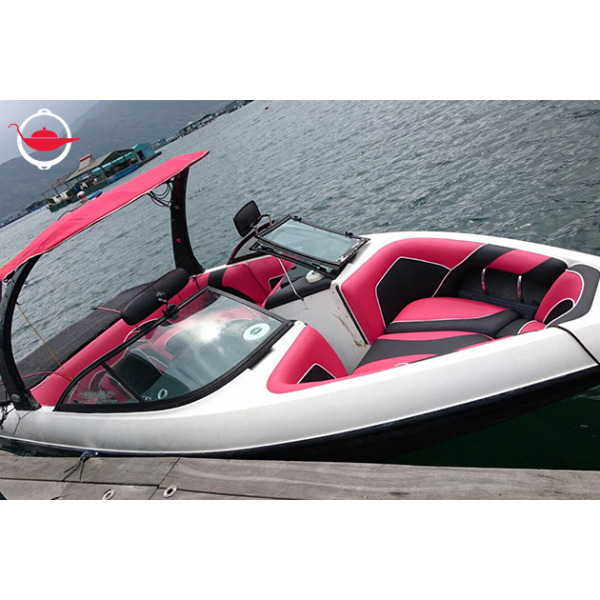 A: You will be riding an InBoard Malibu.